The Pesach or Passover Seder is undoubtedly one of the most attended religious events after Yom Kippur, almost no Jew would want to miss this tradition of millenias. 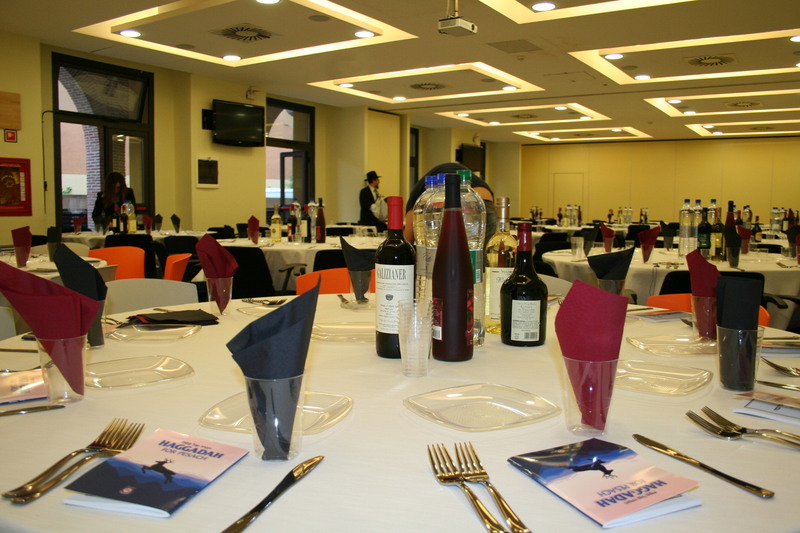 Chabad Piazza Bologna organizes each year a Seder on the first and second night in English and in Hebrew to accommodate the travelers and the foreign students learning in Rome, some locals that don’t have a family with whom to celebrate also join the festivities. To reserve for the first night or second night. 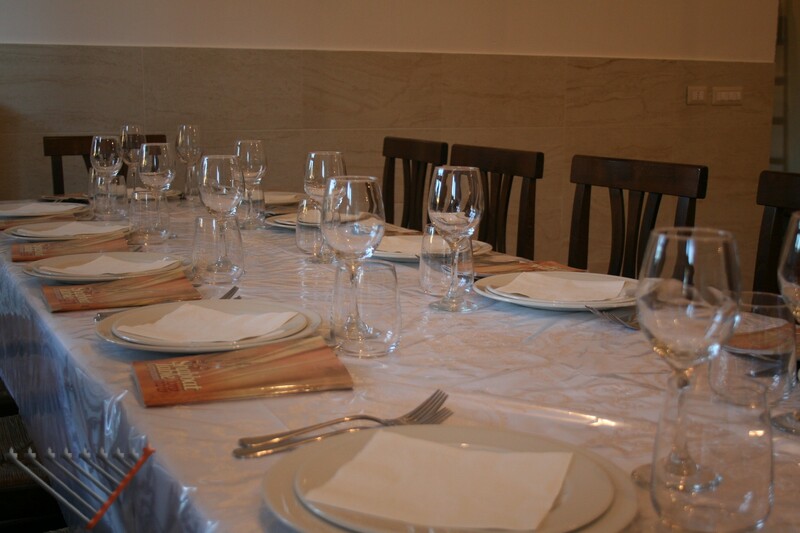 Chabad Monteverde organizes on the first night a Seder for English speaking students. Renowned teather critic Howard Kissel describes his experience at Chabad of Rome seder in a article on Lubavitch.com. We just wanted to let you know what a wonderful time we had at the seder last night. Everything was perfect and amazing! Dear Menahem, I thought the seder was extraordinary. When Rabbi Gerald Meister told me about the Rome Chabad I expressed fear that, being run by orthodox Jews, I might feel uncomfortable. He assured me that would not be the case and he was, of course, completely correct. I thought Mendel conducted a seder that made everyone feel welcome, a true part of the learning experience. I would like to thank you very much it was an unforgettable Seder and visit in Rome. I would like the recipe of the potato pie and the apple pie if possible. Please tell Rivka they were delicious. We would like to take the opportunity to thank the Rabbi, wife and staff for a wonderful evening. The food was very tasty and well presented as well as very well organised. We would like to take this time to tell you how much we enjoyed your Seder! We were in the dining area of English speaking tourists and met many people from around the world. We all had at least one other thing in common which was wanting to celebrate Passover at a seder while in Rome. Thank you so much for providing this. We were all very comfortable during the English language/and Hebrew seder. The food was good. But more than anything was the wonderful feeling that we had by completing  this Mitzvah with others  in a foreign country, not knowing where to go. I feared that we would not get a cab from there, but many did show up, so getting back to our hotel was not a problem.